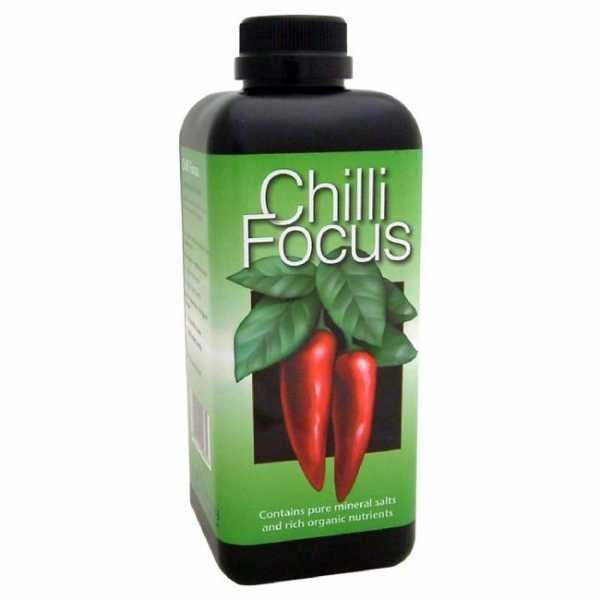 Chilli Focus: Chillies and peppers have specific nutritional requirements and, although it is true that they can perform reasonably well with general purpose “feeds”, the best results will be achieved by using a formulation designed specifically for them. Chilli Focus is based on commercial chilli nutrients, as manufactured by our company for over twenty years. 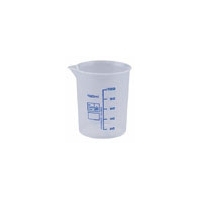 Originally our formulations were based on academic work, but have been fine-tuned over the years by the experience of our commercial customers. 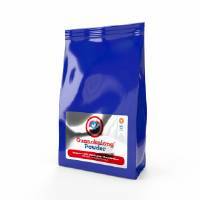 Chilli Focus is manufactured from the purest and most soluble mineral salts. 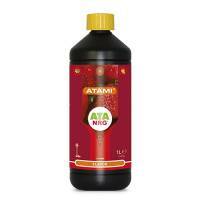 It is fortified and enhanced with a complex profile of organic plant acids. 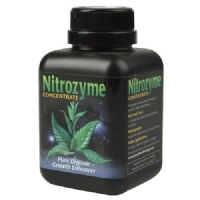 It is precisely formulated for the needs of chillies and peppers – contains no urea. 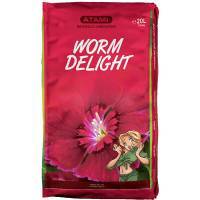 Chilli Focus is an ideal feeding programme for chillies. 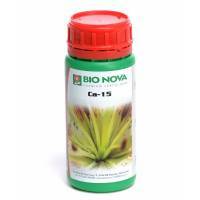 It can help produce healthier more vigorous plants and colourful, juicier fruits. 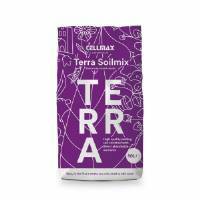 Precise professional formulation for chillies – based on pure mineral salts and rich organic plant acids.